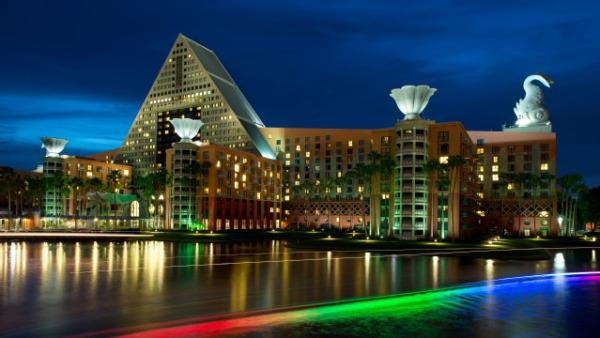 There is still time to take advantage of the early registration discount for the 2014 LERN Annual Conference in Orlando. After a record-breaking Annual Conference last year in San Francisco, this year's LERN Annual Conference, Nov. 20 (pre-conference day) through Nov. 23, is gearing up to be the biggest and best ever. The Best Experts — on finances, marketing, staffing and more. You won’t find successful practitioners like these anywhere else. New! More than 25 new sessions, more new sessions than ever, on the latest issues and trends. The Hall of Learning — pioneering concept in conferencing, a LERN original. Discussion Groups — join with others in the same institutional setting to discuss successes, challenges and opportunities. Your Professional Network — through formal and informal sessions, dinner and social groups, renew and expand your network of colleagues. Brochure Exchange — get hundreds of new ideas from the brochures and catalogs you take back home. Tracks — choose from the many sessions designed for your kind of programming. Energy — the most exciting week of the year for programmers is also a chance to invigorate your creative energies and get fresh ideas. With a proven ROI, an unsurpassed networking opportunity and the best professionals in the field of lifelong learning and continuing education, what do you have to lose? Register for the 2014 LERN Annual Conference now and save! And, don't forget, if you bring three people from your organization, basic registration for the third person is free!